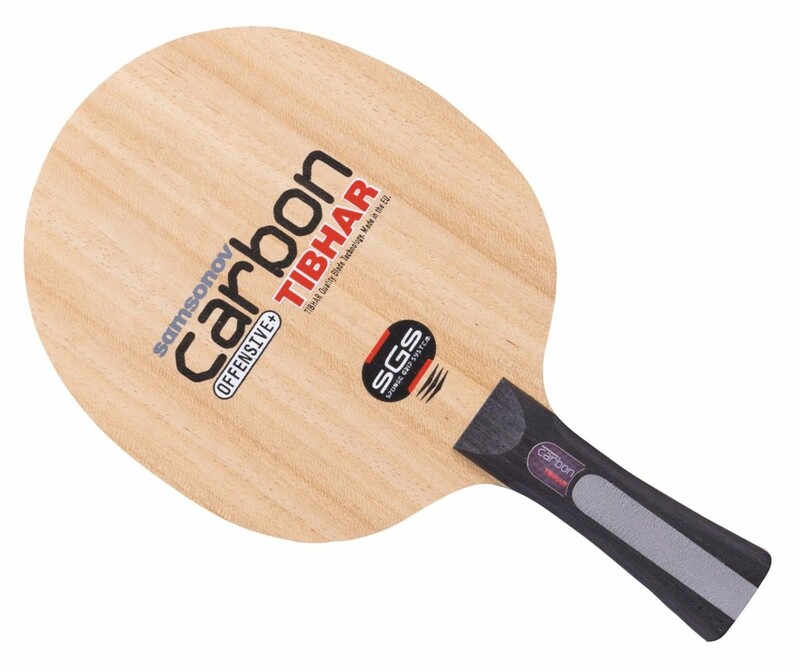 If you place speed and aggressiveness in your game among everything else, then Samsonov Carbon SGS is made for you. This blade is based on a classical IV-S blade with its soft-fast Ayous layers in which 2 additional carbon layers were integrated. The result is a fabulous and fast Ayous blade with the SGS System that gives the needed impulse to the hand, while keeping the control; at ball contact, the blade will not feel too stiff.